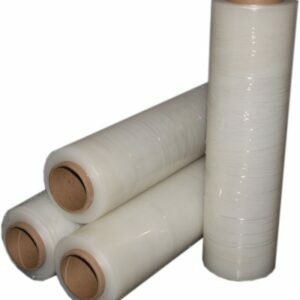 Polypropylene tape coated with natural rubber adhesive for dependable closure of corrugated and linerboard boxes. 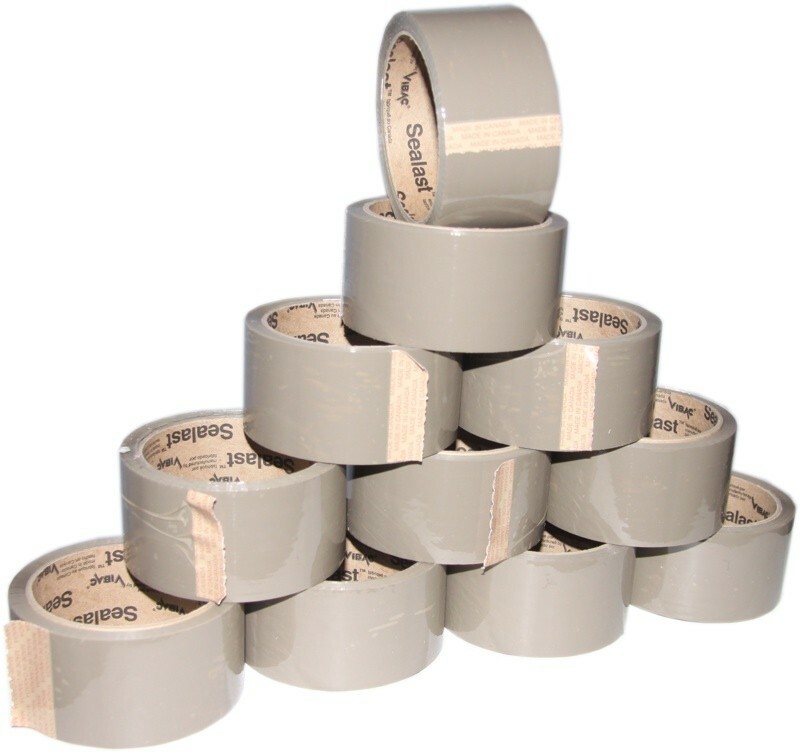 This tape is strong, yet flexible. 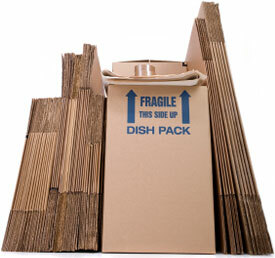 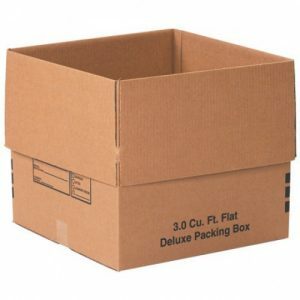 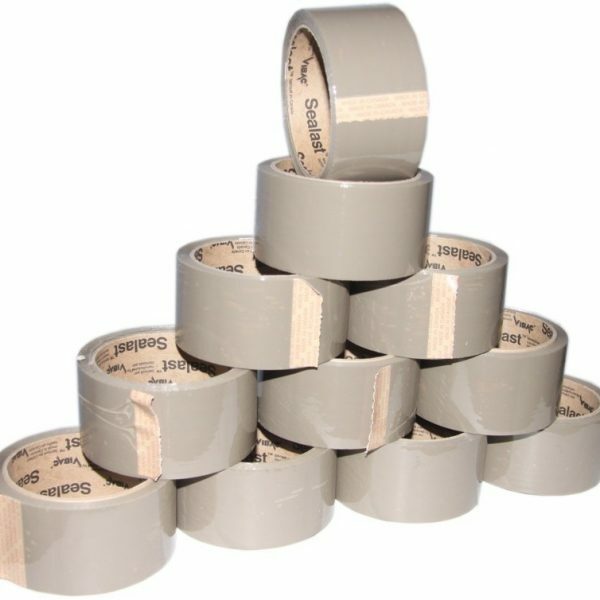 Use what the professionals use, this tape is specifically designed for moving and packing.